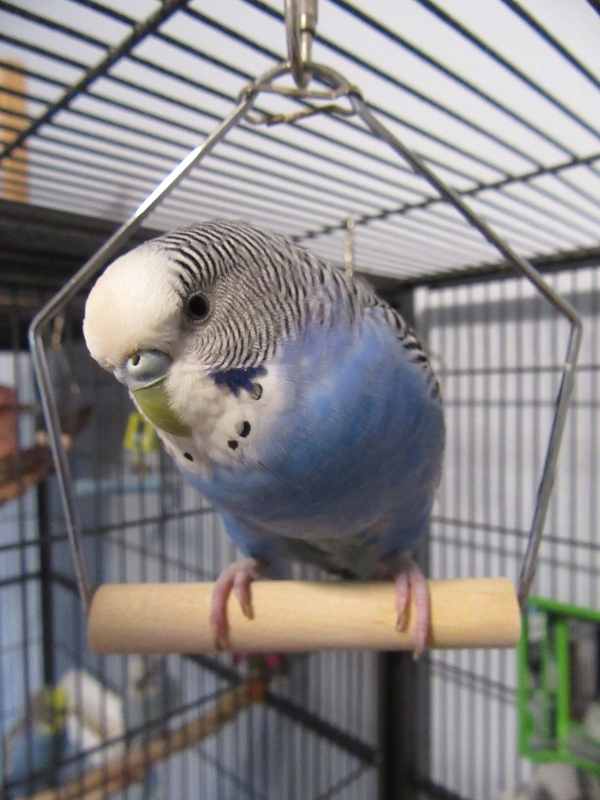 This entry was posted in Cooper, Holiday Fun and tagged April Fools' Day, budgie, Cooper, holiday fun, parakeet by Michelle M.. Bookmark the permalink. She beautiful in any color! There’s a sucker born every minute, sometimes two. Cathie and I were screaming: How could they get a new bird and not tell us???? ?